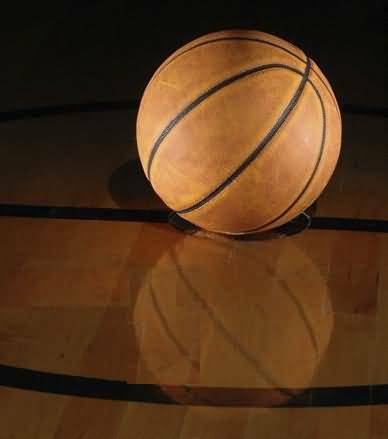 Today's email links several articles touching on the mental side of basketball. Playing your best not only requires a commitment to physical conditioning and training but, just as importantly, a commitment to mental conditioning and training. While many athletes will spend hours, days and weeks developing their physical strength and skills, very few of them will dedicate the necessary time and energy to becoming mentally stronger and smarter.... read more. This article discusses some of the things that make a good player a standout above the rest.... read more. We can't all be super-stars, or even starters. We don't all have great shooting skills or ball-handling skills. But we can still be very important to the success of our team. Coaches love good role players, because they know better than anyone that there will be times in a game, or during the season, that they will have to get good play, some good minutes from their bench personnel. 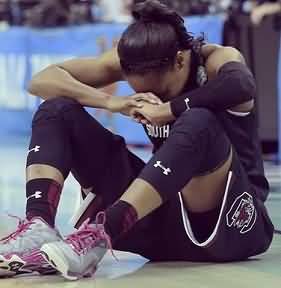 Usually, you cannot be a championship team with just five good players. You need important players who can come off the bench and play quality minutes. ... read more. One of the best lessons that a basketball coach can teach his players is that to play big is to believe in the greater good, the team, and that every player on that team can be a leader and play a valuable role in helping his teammates become better players. Here is a great mission statement for your team.... read more. This brief article discusses how coaches should challenge players to imagine greatness... read more. 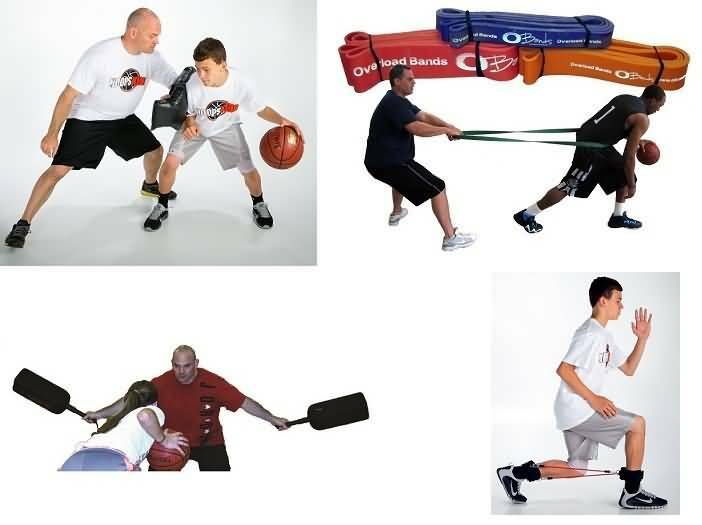 Featured Training Aids - Coaches get these great training aids before your season starts!